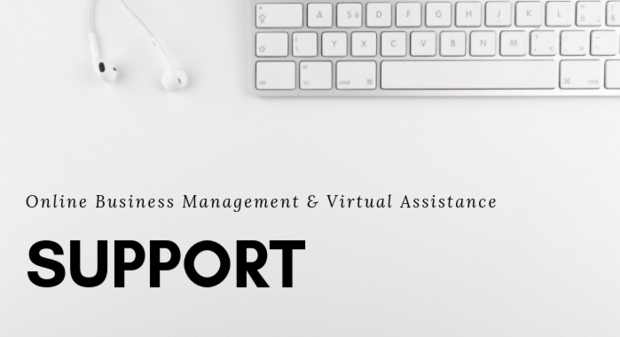 Are you looking for a Virtual Assistant? Someone to help with your social media execution, scheduling, emails, course creation, customer service, general admin? I off virtual assistant support on both a project based hourly or *longterm basis. *OBM (Online Business Management) Services are also available in limited quantity. I specialize in Simplero however I have experience in a vast array of virtual assistant skills. Want to make sure we are a good fit first? Email me and we will set up a zoom chat! *Longterm VA and OBM support is based on schedule availability and retainer basis, please reach out to me directly for more details.